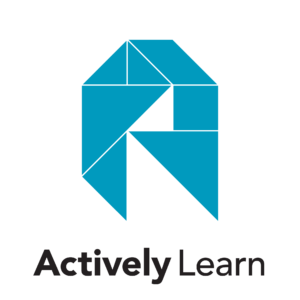 Actively Learn is a freemium digital reading platform that allows teachers and students to interact within readings and/or assignments. This online tool allows students to read a document as a class/group, making comments and answering questions throughout the reading. The teacher can evaluate such notes and quiz answers. Furthermore, teachers and students have the ability to check assignment basic data (included in the free version of the application). Students also can make personal notes and choose to share them with the class. Moreover, students can look up words, definitions, and translations. They can choose to listen to selected parts of the readings or even translate them. Lastly, teachers can direct their students to specific parts of the text in order to create discussions and add media to support/complement any part of the reading. This is a great tool for collaborative learning! If you are looking for a way to enhance your students’ learning with reading assignments, and you want to add more action to the reading process, Actively Learn is a good option to try out!. Augmentation: Students while reading online assignments they can look for definitions in real-time and even have a time-real translation. Also, students can discuss (with notes) in an online synchronized, and un-syncronized settings the same reading. 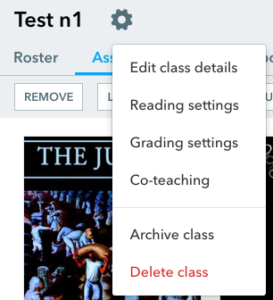 Modification: While students are reading the assignment, they would be able to interact with classmates and shared categorized notes with the class. Redefinition: Students contribute to a virtual and collaborative palimpsest using the tool of notes. History/Science/Language: Students can read and discuss class materials. The teacher can create an activity where students solve questions and critical thinking can be implemented using this tool, regardless of the topic. And after discussing with their classmates or asking questions to the teacher, students can be evaluated on their responses and class participation. History: Students read a chapter of World War II and would answer teacher questions inside the text and then they will share notes with the class and start a discussion (s) with their classmates. Sciences: Students do research in teams, collaborating in order to generate a future presentation about photosynthesis. They can ask questions to the teacher about sections of the books or articles they don’t understand. Learn foreign Language: Students read a book in other languages, they can use the translator feature to improve their reading experience. They are going reflect on the lecture as a class adding media, notes about the reading, author, the time, etc. Language: Students read Poetry, they interpret the reading and share their interpretations with notes to the class. Language: Students will read a book, and in teams, they are going to share notes, discuss as a group and then they are going to answer the questions made by the teacher inside the book. 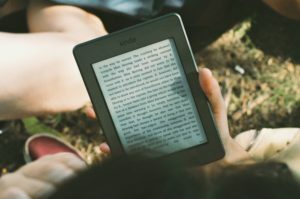 US Digital Literacy – We want students to love reading. 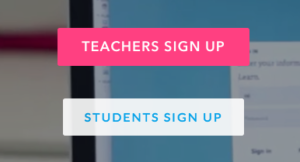 You can sign in with your email, the class code is optional. Once you create your account, you will be logged in, you do not need to confirm your account via email. 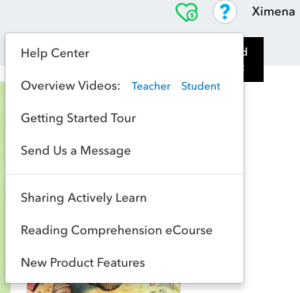 You can watch a video overview for Teacher or Student (depending on your role). If you skip the video and want to watch it later click on the “Question Icon” at the right corner of the page and select: “Overview videos” or you can go to “How it Works” in the main page of Actively Learn. Add an Avatar if you want. First go to “Workspace” in the left menu gray bar, you have 3 examples to see how the questions and notes works. Once you choose your text, you have the options to add the book/article with questions and notes or just the text.Once you select the book/article it will go to your “Workspace” section. For a free account, you can upload 3 PDF/Google Doc/Internet article per month. Go to your “Workspace” in the left menu gray bar. 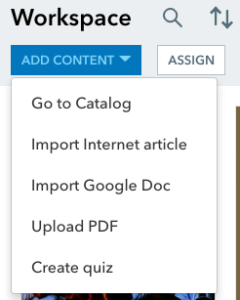 Click on “Add content” and then “Import Google Doc” is going to ask to copy the url from the Actively Learn assignment or linked to Google Classroom if you have it. Once your students enter to your class with this “class code” you can see the list of students in the “Roster tab” as well. IMPORTANT: You can only add questions as Instructor on the Workspace, so prepare the questions beforehand. Notes can be added anytime. Reading settings: these settings are going to affect the student’s reading experience for all the class assignments that do not have any special setting. Grading settings: as the name says, here you can adjust how you want to grade your students. Galda, L. & Liang, L.A. &. Cullinan B. E. (2014). Literature and the Child. Boston, MA: Cengage Learning. Momtaz, E., & Garner, M. (2010). Does collaborative learning improve EFL students’ reading comprehension. Journal of linguistics and language teaching, 1(1), 15-36. Obendorf, H. (2003, August). Simplifying annotation support for real-world-settings: a comparative study of active reading. In Proceedings of the fourteenth ACM conference on Hypertext and hypermedia (pp. 120-121). ACM. Schilit, B. N., Golovchinsky, G., & Price, M. N. (1998, January). Beyond paper: supporting active reading with free form digital ink annotations. In Proceedings of the SIGCHI conference on Human factors in computing systems (pp. 249-256). ACM Press/Addison-Wesley Publishing Co.